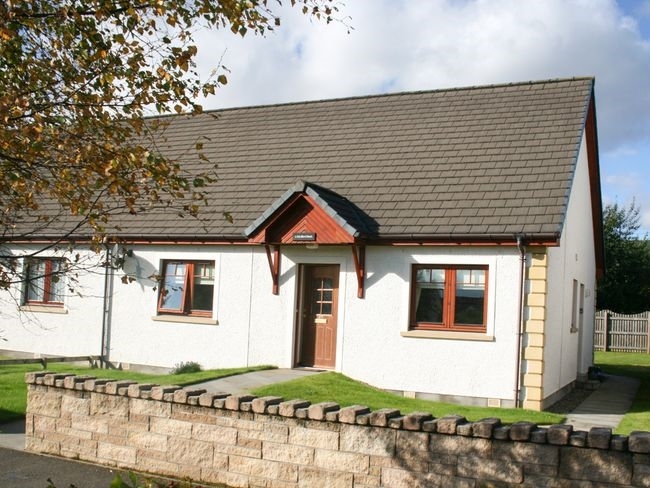 This semi-detached bungalow is set in a quiet residential cul-de-sac within walking distance of the amenities on offer in Aviemore. 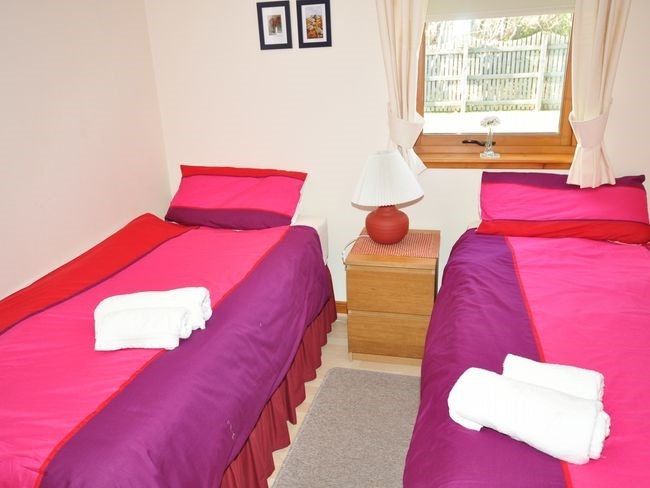 Here in the Cairngorm National Park a wealth of outdoor and indoor activities include climbing walking cycling trekking water sports angling golf and bowling. 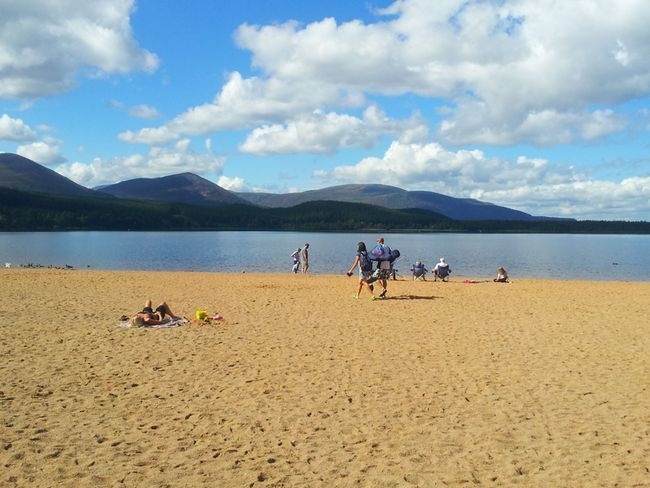 Aviemore is a thriving community with many activities and events taking place throughout the year for all ages. 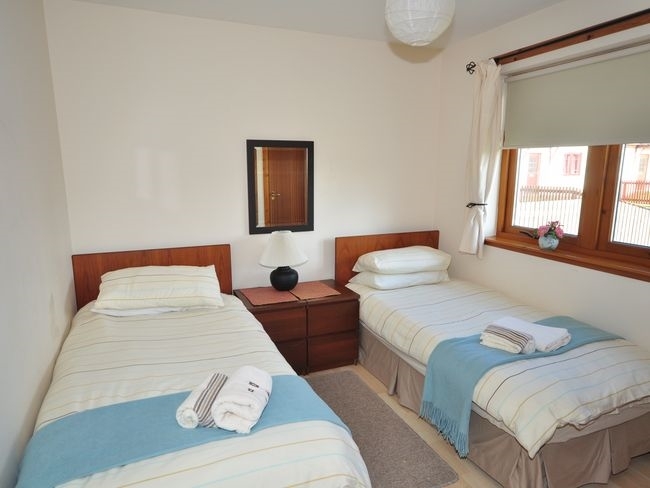 The ski area with its unique funicular railway is a short drive away and Speyside has a host of attractions including a steam railway Highland Wildlife Centre visitor centres and excellent folk and clan museums making this an ideal destination for a holiday at any time of the year. 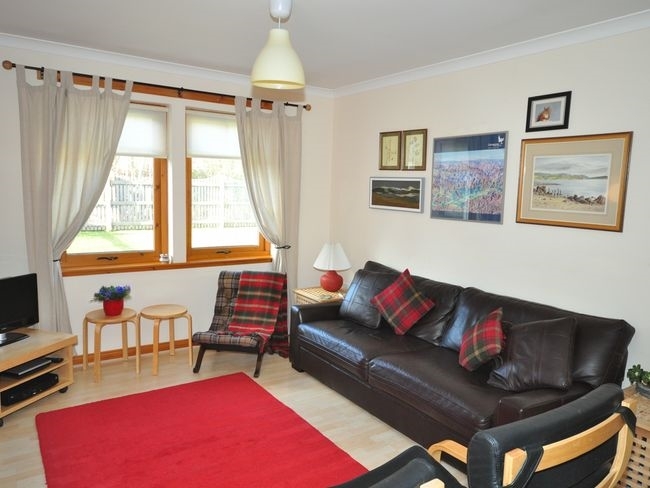 The bungalow with ramp access offers THREE bedrooms: 1 double 1 twin and 1 small twin. 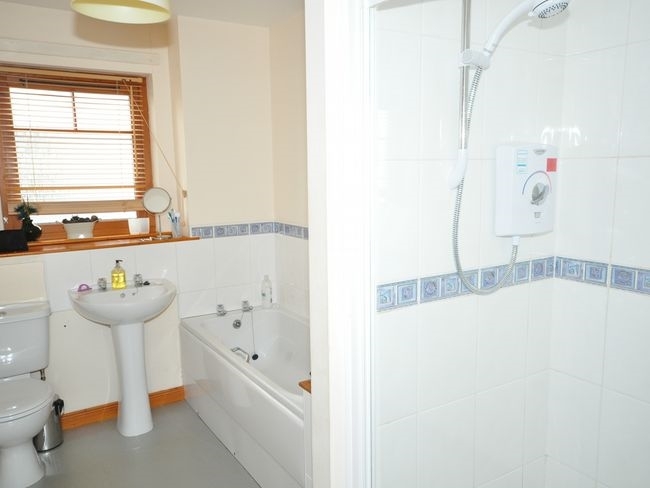 Bathroom: with separate shower and WC. Lounge/diner: with TV Freeview and hi-fi. Dining area: with table and seating. 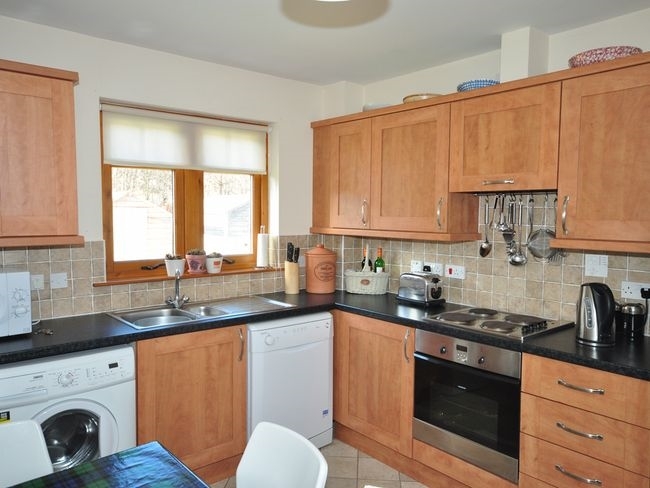 Kitchen: with additional seating cooker microwave fridge/freezer dishwasher and washing machine. 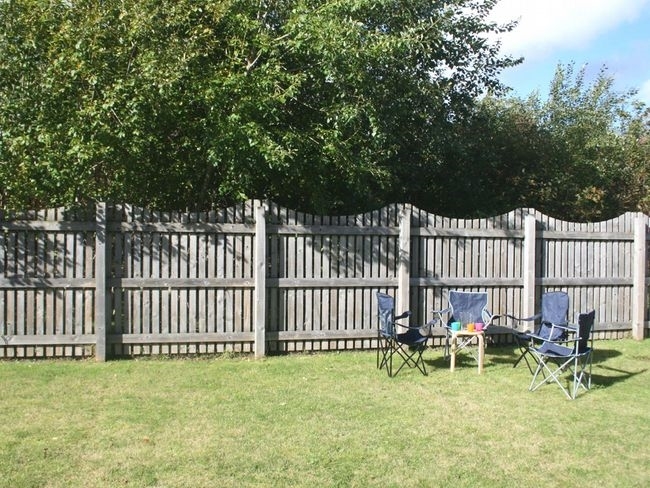 Outside: ample parking enclosed garden with seating. 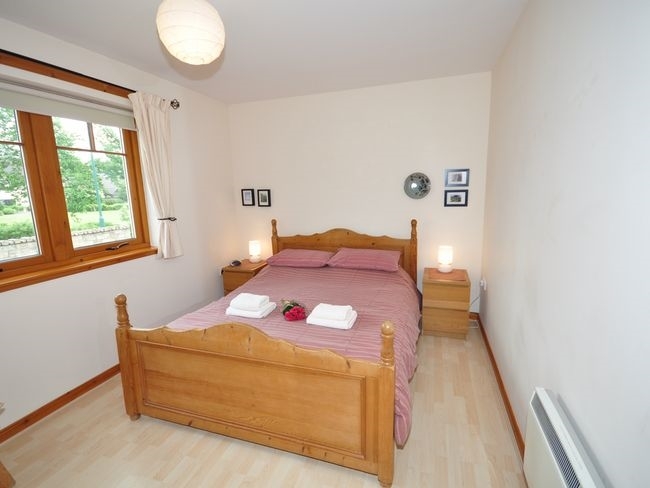 Amenities: Wi-Fi bed linen towels and electric included. Regret no smoking. Regret no pets. Additional info: Maximum of 4 adults a shed is available to store bicycles and skis etc. Location: shops pubs and railway station 0.5 miles. 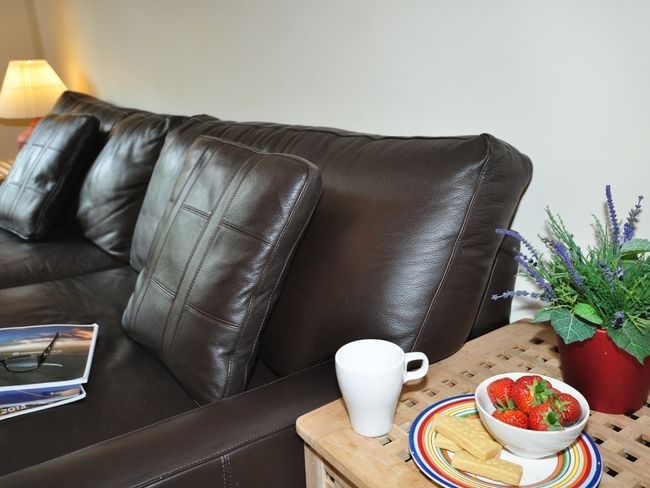 Arrival: 4pm Any property identified with increased accessibility may have different levels of provision it is therefore advisable that you contact us before you book to ensure the property meets your specific needs and requirements.